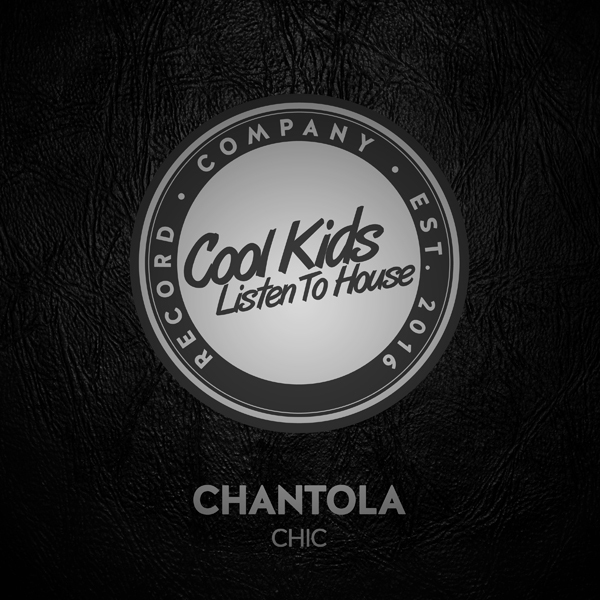 Chantola’s new single ‘Chic’ is a guaranteed club monster. Very catchy hook in this one and nice vocal cuts makes it just perfect. This release also includes a bit more of a funky style remix by Henrik F which is a great alternative for the Original Mix depending on your mood. This release fills up a dance floor quickly and the next song will be very hard to pick if you’re a DJ to maintain this energy. Simply A must have!